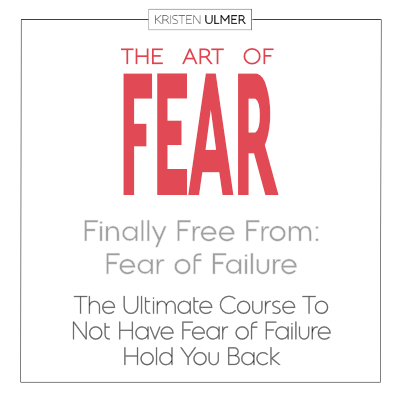 This game changing course is unlike anything you have ever experienced. 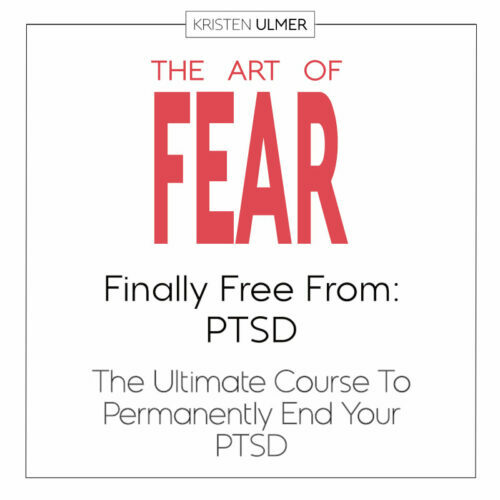 It includes videos, facilitated exercises and exact action steps taking you on a fascinating journey into the exact cause of, through and out of the other side of your PTSD. Why does past trauma keep recirculating and hurting you? Find out exactly why, and break free (finally!) from that stuck place on your own time, in the privacy of your home. 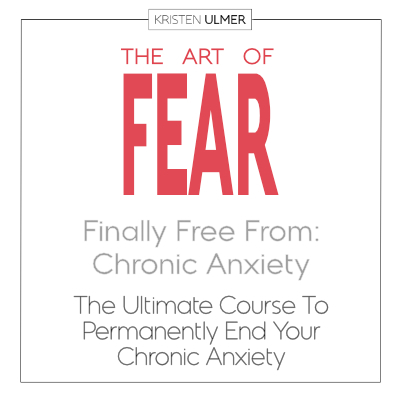 Unlike anything you’ve ever experienced before, this is NOT another course offering methods to help you feel better -only temporarily- or get you through another day. This is a revolutionary adventure, designed to permanently break you free from PTSD and associated struggles, for good. 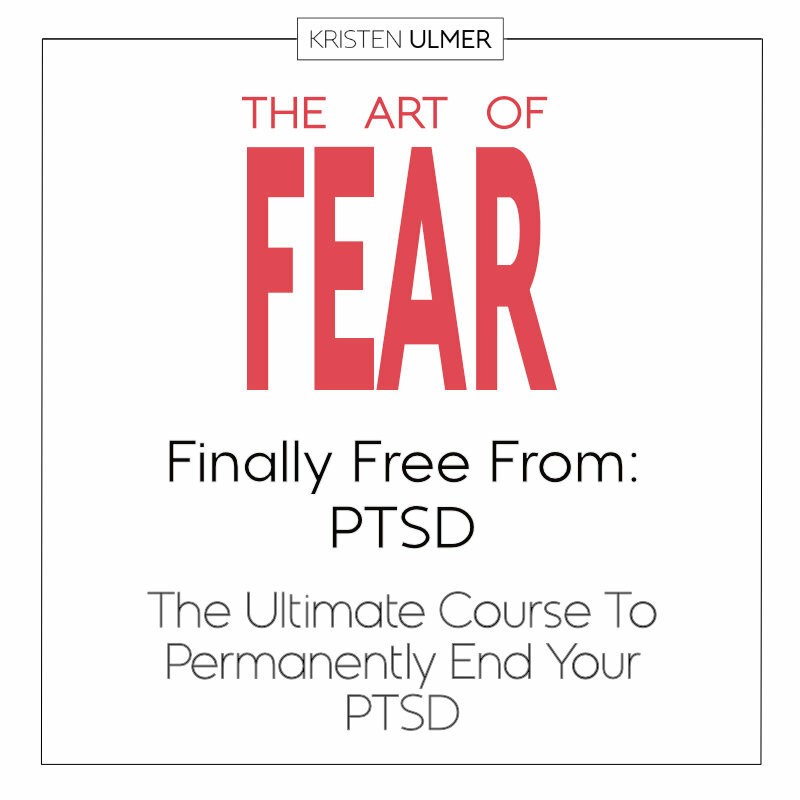 Because PTSD shows up differently for each one of us, this is not a one-size-fits-all course. Perhaps you have frequent upsetting thoughts. Perhaps you have nightmares. Maybe you avoid people, places or situation, Maybe you are hyper-aroused mentally or emotionally, or have difficultly concentrating. You could have physical aches and pains. Or negative thoughts or beliefs. You may have lost interest in things you used to love. You may feel distance from others. You may be depressed. All these and more are signs of PTSD. Whatever your struggles, what this course does is help you access at the root, exactly what the CAUSE is (unique only to you), leading to these struggles. By the end of the course, it will also show you exactly -in no uncertain terms- how to resolve this problem from the bottom up. The course is made up of 27 videos (7 hours total) and 21 worksheets all leading you on a very thorough step by step process, that adds upon itself. You could either spend one fascinating weekend engaged fully in the course, followed by a one month, 2-minutes a day practice, or you could take your time. PTSD is an emotional issue that needs to be dealt with, not intellectually (talking and thinking about it will not work). Instead, it needs to be dealt with emotionally. 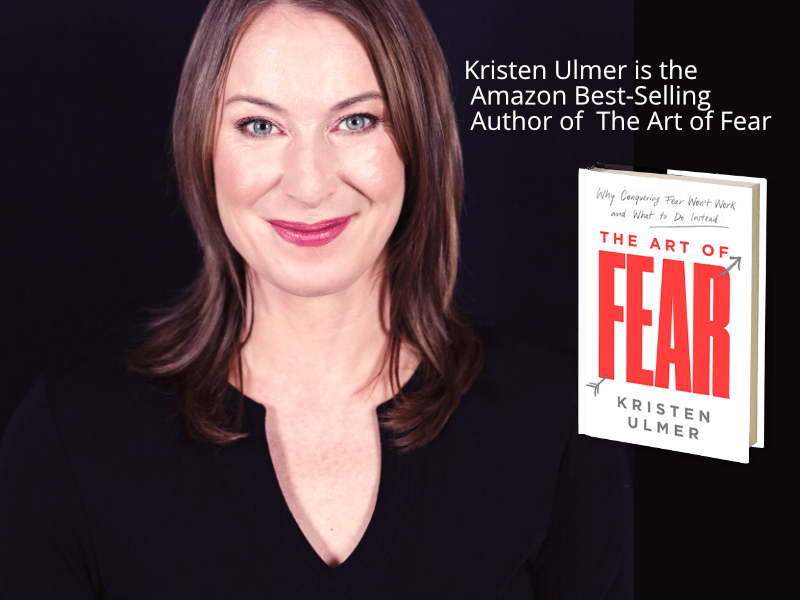 Kristen has helped thousands of clients permanently resolve emotional problems- finally, ease-fully and permanently. Now it’s your turn. This IS the solution you’ve been hoping for. We hope you enjoy this amazing course and take full advantage of all that it has to offer. 90 day money back guarantee. If you experienced the course in full and it doesn’t offer you all it promises and more, write and tell us about your experience. You will get a full refund.